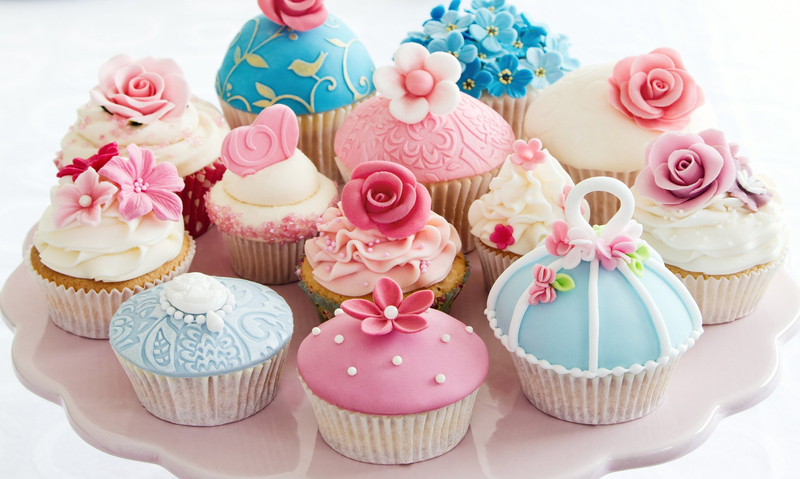 Cupcakes are suitable for almost any kind of party. 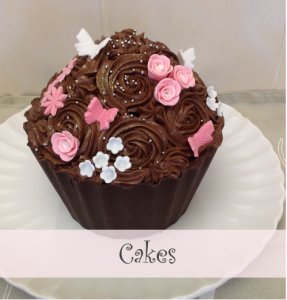 Feel free to browse through our photo’s to see examples of cupcakes that has been made previously. 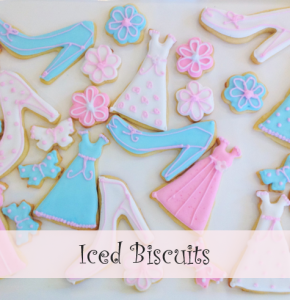 Our iced biscuits are almost too beautiful to eat. Most of them are decorated with Royal icing. 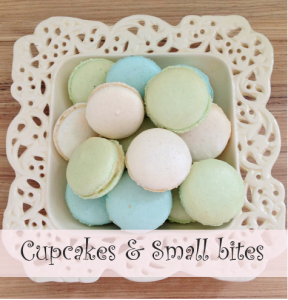 They look beautiful on any party table and are perfect as little gifts to your guests. 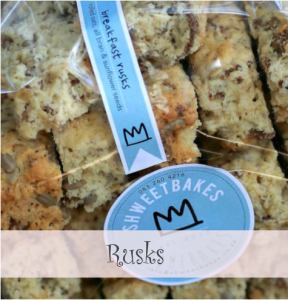 We offer four flavours of traditional farm made rusks to individuals and offices. Our rusks are always fresh and are only made with the best quality ingredients available. They make the perfect on-the-go snack. Shweetbakes is your go-to place when in need of food for a party. 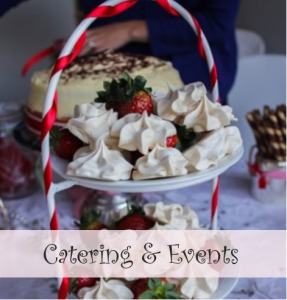 We will take away all your party related stress and surprise you with delicious and visually appealing food for any event from an office party, birthday party, high tea, Christening etc.